Obituary for Joseph J. Frinton | Brewer Funeral Home, Inc.
Joseph J. Frinton, loving husband, cherished father, adored Pop and great-grandfather left us on November 30, 2018 at Glens Falls Hospital. He was born on February 3, 1942 in Yonkers to Anthony and Mildred Frinton. There are many stories of Joe as a child and his many adventures in Bolton Landing and Lake George. 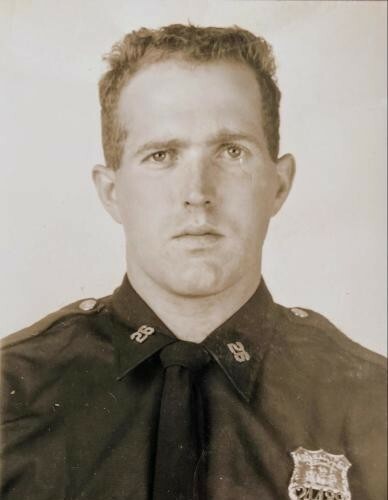 Joe was the younger brother of Anthony Frinton (dec.), Jane Michel of Stuart, Florida, and Robert (Rosemary) Frinton of Lexington, KY. Joe had one younger sister, Patricia (Kevin) Ryan. Joe was always the life of the family parties and was always ready to make someone a drink or tell a joke. His nephews and nieces adored their Uncle Joe and traveled far to make sure that they didn’t miss time with him and the rest of the family. Joe married the love of his life, Christa Boas, on October 27, 1962. They spent their 56 years together running their family business, Joe’s Mini Mart, traveling, and raising their children: Rick (Lisa) Frinton of Hadley, Rhonda (Kevin Dastalto) Campbell of Fort Edward, and Jim (Sandy) Frinton of LaGrange. 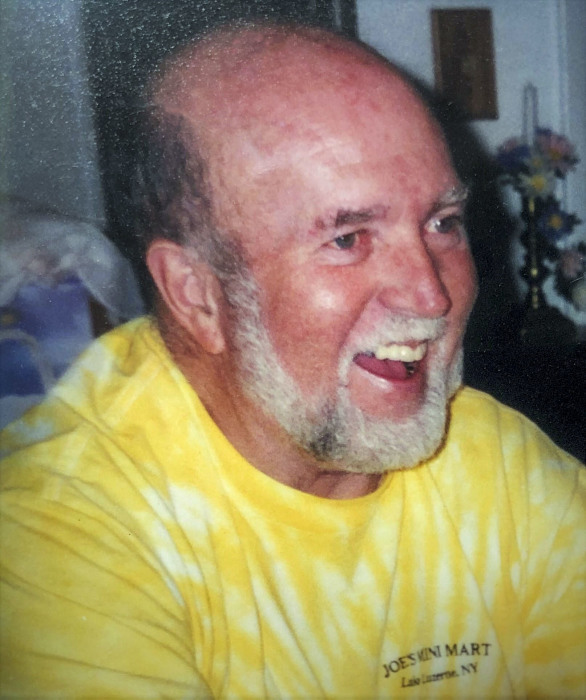 Joe loved his grandchildren and had a special bond with each one: Jake (Marisa) Sutliff of Green Island, Dillon (Kate LaFerriere) Frinton of Hadley, Kathryn Frinton of Hadley, Nicole Campbell of Fort Edward, Marcus and Megan Frinton of LaGrange. His two great-grandchildren were just born this year and he enjoyed his time with them: Nora Sutliff and Noah Frinton. Joe and Christa enjoyed their time in Florida at their home in Port St. Lucie. Joe made many friends there playing golf and enjoying the sunshine. When family came to visit, Joe always had a plan to enjoy a cocktail by the water at an oceanside restaurant. Even though Joe loved Florida, Lake Luzerne was his home. His love for his community was evident by helping those in need and sponsoring various sport teams, especially the Little League. Family and friends are invited to visit Joe’s family on Friday, December 7 from 2-4 and 6-9 p.m. at Brewer Funeral Home, Inc., 24 Church Street, Lake Luzerne. We will celebrate his life on Saturday, December 8 at 11:30 a.m. at the funeral home. Joe will have a private burial with Military Honors at the Saratoga National Cemetery. In lieu of flowers, the family request donations to the Rockwell Falls Ambulance Service at 35 Lake Avenue Lake Luzerne, NY 12846 who were a great help in our darkest moments.